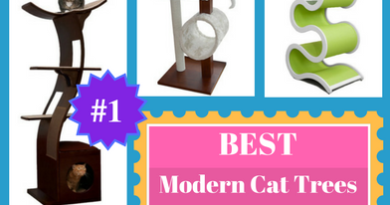 If you’re thinking about getting a Savannah Cat, there are a few things you should consider. 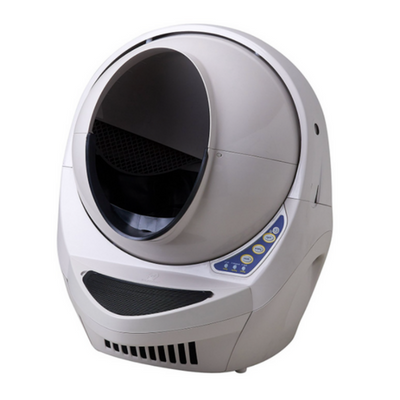 Getting any pet is not a decision that should be taken lightly. 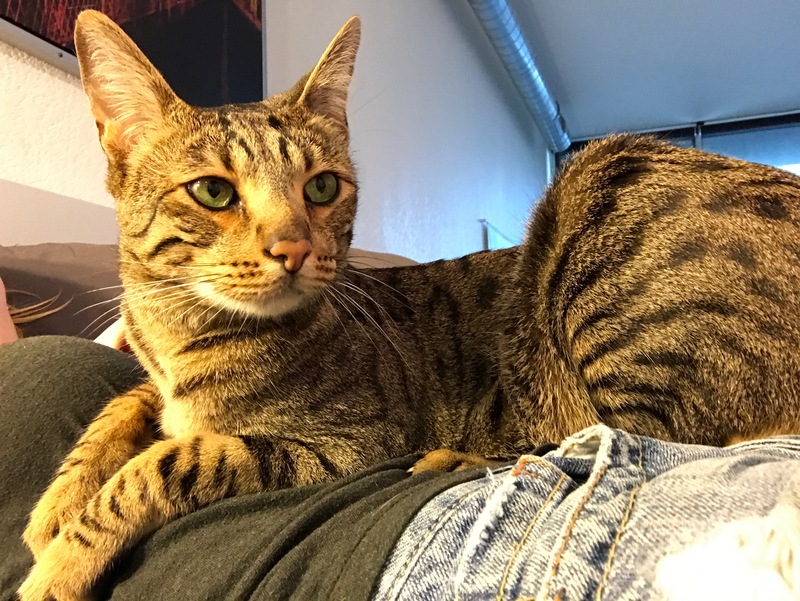 Owning a Savannah Cat is definitely a bigger commitment than your average domestic cat. But for most Savannah Cat owners, the extra time and effort is absolutely worth it. 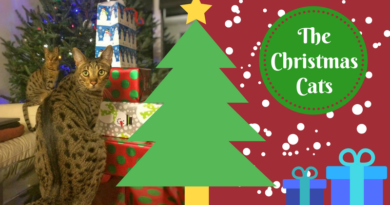 Do you have enough time for a Savannah Cat? Pet ownership is a big responsibility. You are responsible for making sure your pet eats a balanced diet, gets plenty of exercise, and lives a physically and mentally healthy lifestyle. This is a 15-year commitment in most cases. A lot of people lose sight of these facts when they make the decision to get a pet. In general, cat ownership requires less of a time commitment than dog ownership. 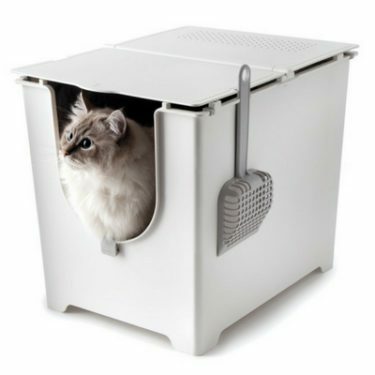 Cats can use a litter box whereas dogs require their human to take them outside to do their business. Exercise is one area a lot of cat owners neglect. 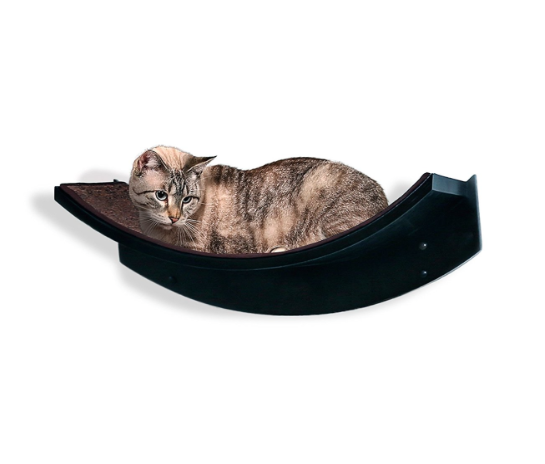 A cat that doesn’t get enough exercise will become obese and be at higher risk for a number of health issues. But on a day to day basis, having a fat lazy cat is pretty easy for a pet owner to deal with. On the other hand, a dog that doesn’t have a suitable outlet for all of their pent up energy will become destructive and downright obnoxious. 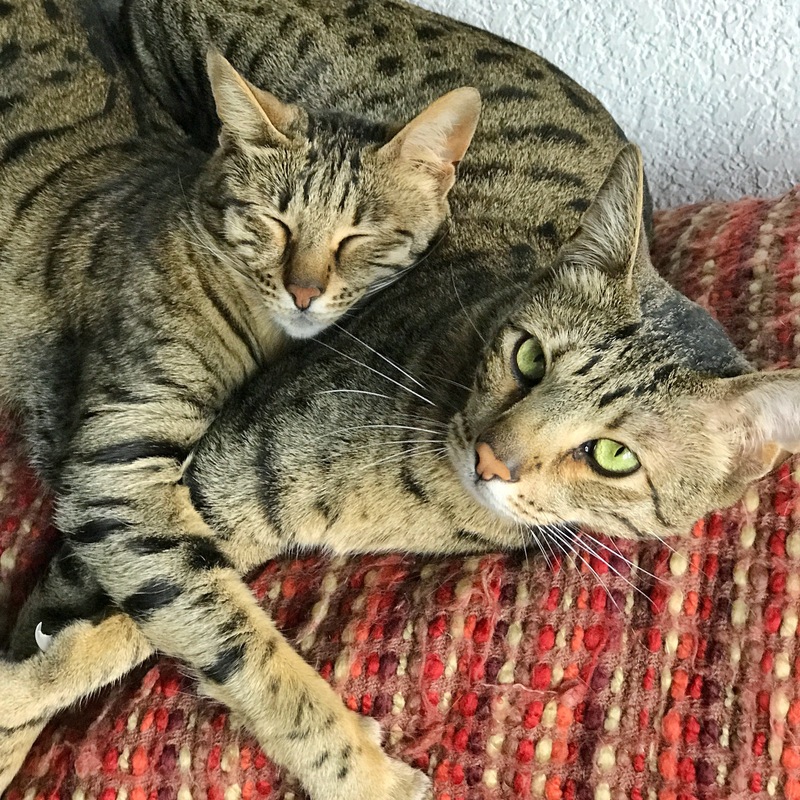 As far as time commitments go for pet ownership, Savannah Cats are definitely needier than typical domestic cats. 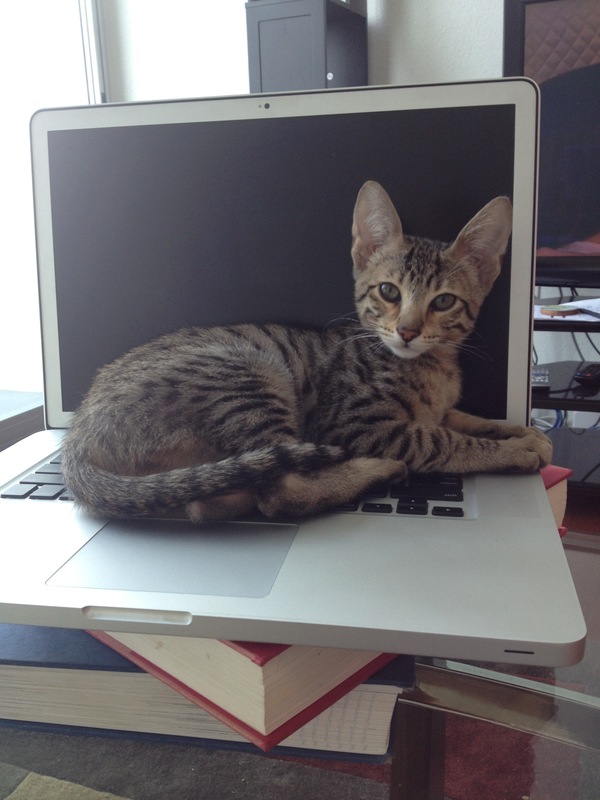 And in a lot of cases, Savannah Cats can require just as much time and attention as dogs. 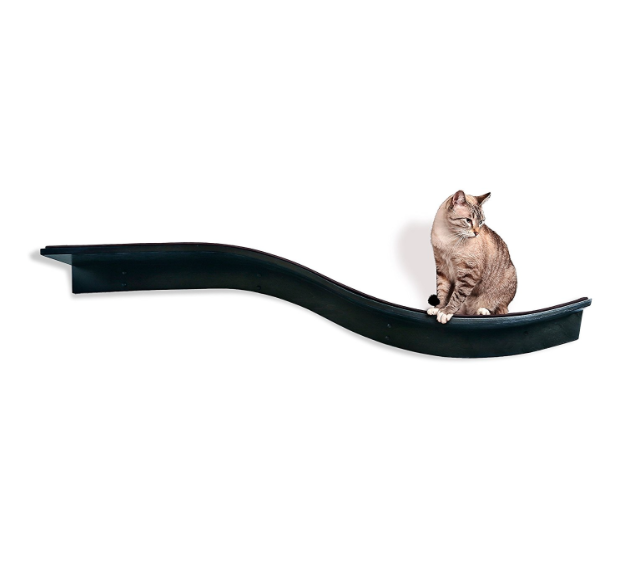 You won’t need to take your Savannah Cat outside multiple times a day to go to the bathroom, but you will definitely need to play with them to release some of their energy. 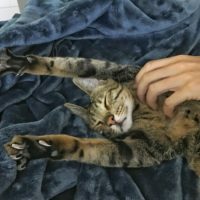 Having a high-energy cat can be loads of fun, but it can also be a nightmare if you don’t put in the required effort. 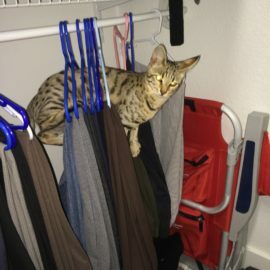 If your Savannah Cat is not getting the proper amount of attention and exercise, they might let you know by destroying your furniture, meowing at all hours of the night, play fighting or by straight up attacking you. Savannah Cats are incredibly persistent and they’ll find a way to get your attention whether you like it or not. 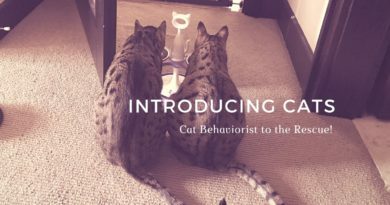 So please, be prepared to spend at least an hour every day playing with your Savannah Cat. The more time you can devote to them, the more rewarding the relationship will be between the two of you. TIP: Get 2 Savannah Cats instead of just one. 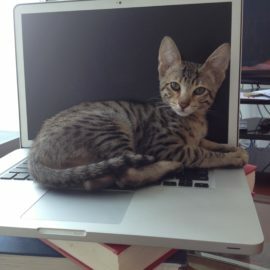 If you’re ready to adopt a Savannah kitten, we highly recommend that you talk to the breeder about adopting 2 siblings. In this particular case, 2 times the number of cats does not mean twice the work. 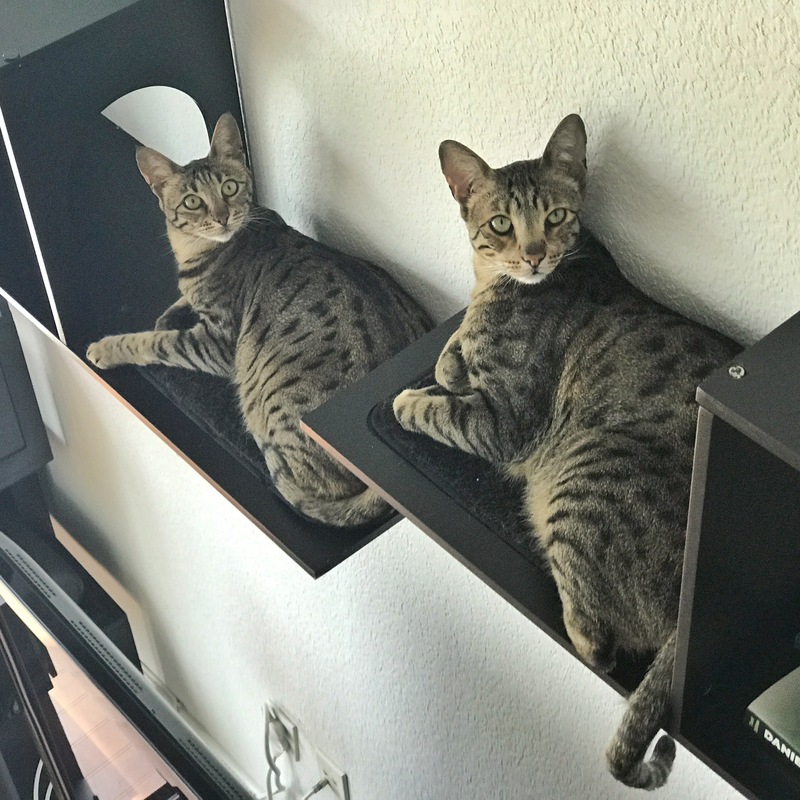 Having 2 Savannah Cats will make your life so much easier as an owner. If your Savannah is raised with a companion, that’ll reduce the time burden on you. When you’re away at work, they will have each other to keep themselves occupied. 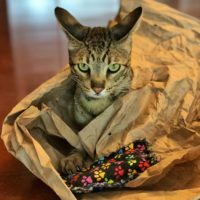 Can I leave my Savannah Cat at home while I travel? 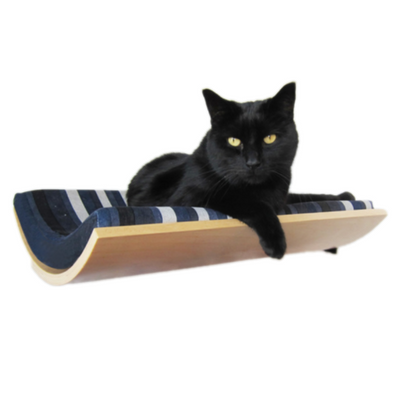 If you regularly go out of town for several days at a time, you’ll definitely need a very committed cat sitter. 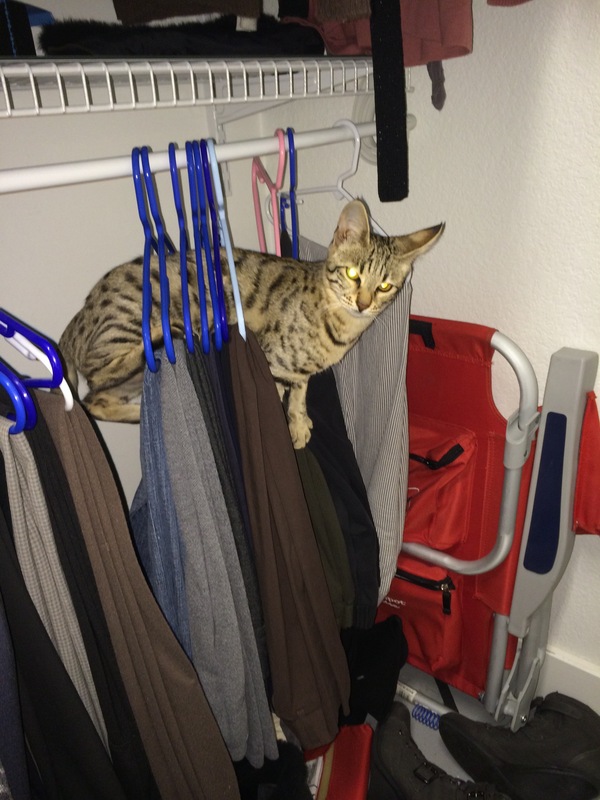 We recommend having a cat sitter come over at least twice a day to feed and play with your Savannah Cat. 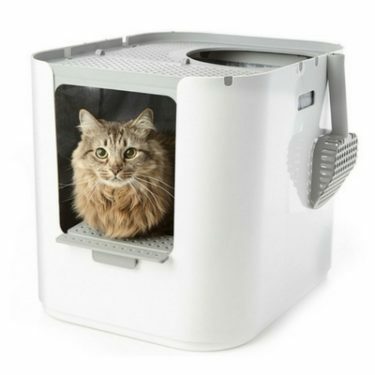 Some cat owners will leave their domestic cats alone for multiple days at a time without having anyone check on them. 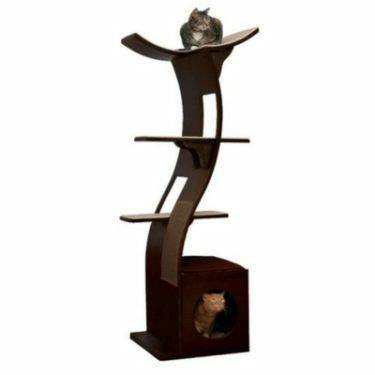 While we don’t think that’s a good idea in general, it would be cruel and potentially disastrous to your home to do with a Savannah Cat. Are Savannah Cats more expensive than Domestic Cats? If you’re seriously considering getting a Savannah Cat, you’re probably already aware that they can be rather expensive. Depending on what filial generation you’re interested in, a Savannah Cat can cost you between $800 and $20,000! But the part you probably aren’t aware of is that Savannah Cats are more expensive to care for than the average domestic cat. 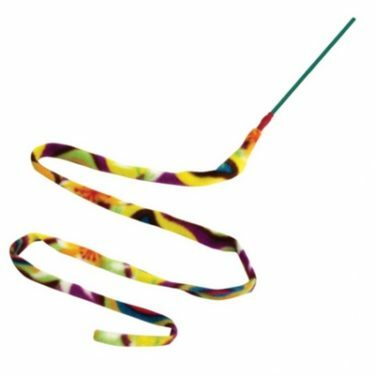 Savannah Cats eat more, they go to the bathroom more frequently, and they destroy their toys much faster. When you add it all up, you’ll probably spend about twice as much on food, kitty litter, and toys than you would with a normal cat. For budgeting purposes, we estimate the cost of ownership for an average cat is around $50/month, whereas a Savannah Cat might cost $100/month. Will a Savannah Cat get along with other pets? 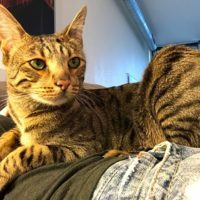 If you’re thinking about bringing a new Savannah kitten into a house with other resident pets, here are a few things you should know. It is impossible to know with certainty whether or not any two animals will get along. There are many factors that come into play. You might not know what your new Savannah kitten’s personality will be like right away, so the best thing to do is assess the energy level of your existing pets. Savannah Cats tend to get along best with other high-energy animals. In a lot of cases, a Savannah kitten will form a closer bond with a dog than a senior cat. Every situation is unique, so it’s best to take the introduction process very slowly. 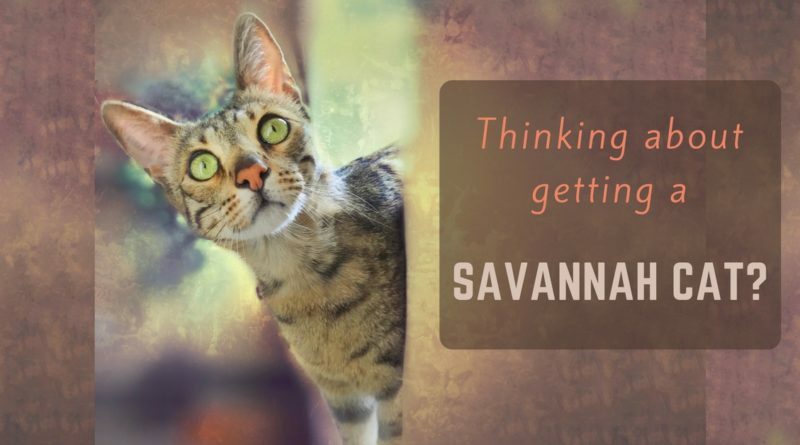 Is a Savannah Cat right for you? Savannah Cats are one of the most amazing breeds of cats that you can have as a pet. 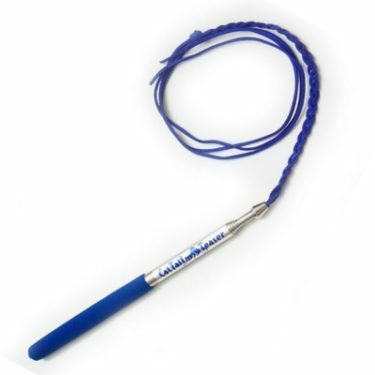 These life-long companions are truly fascinating and endlessly entertaining. 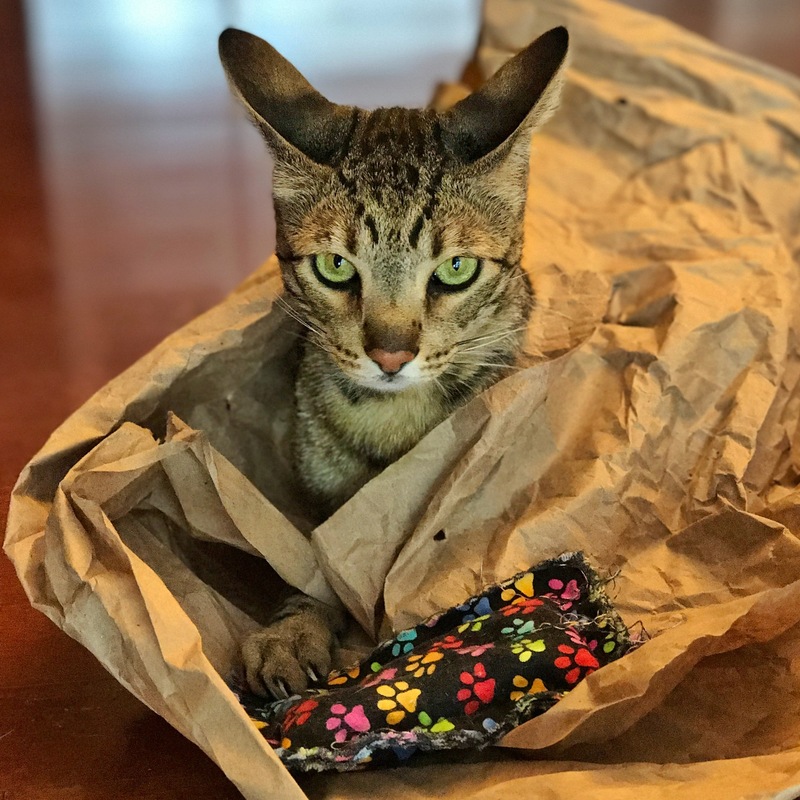 If you’re looking for a high-energy fur friend and you’ve got plenty of time to devote to them, a Savannah Cat would be a perfect addition to your family. Just make sure you do your research and are fully prepared for the commitment that lies ahead.